When I first met my husband, I was a fickle nineteen-year-old ready to party all the way through college. I didn't take him seriously. But he drew me in - there was something about him. He was authentic. He was humble. He was sweet and caring. And had just enough bad boy to give him the edge I chased after. This was the first night we said we loved each other. 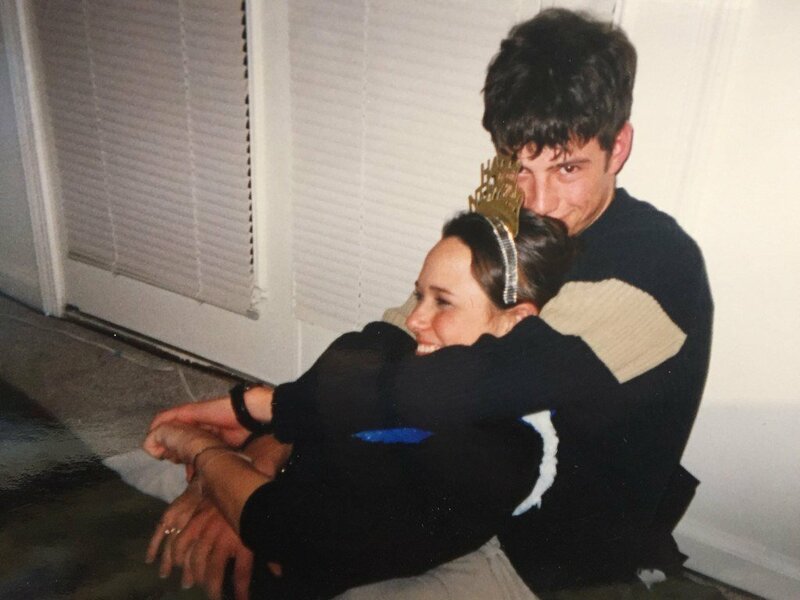 New Year's Eve, 2002 - so young and smitten! Now I look back on our life and I am so, so grateful. I have seen relationships become stagnant, bitter, or crumble apart. I've seen relationships so tense you feel like a landmine may explode at any given moment. And I've seen relationships that are...merely companionships - happy and content, yet missing the spark of passion that takes you from being a roommate to actually saying you are a lover. While I won't say we haven't had our fair share of arguments, or that it's always been easy, I wouldn't choose this life with anyone else, and, dare I say it...it's been so, so fun. I want to share with you what, to us, are the top six non-negotiables for a happy relationship. And they are so critical...I'm going to stretch them out so you really digest what I'm going to say. You aren't going to want to miss this. For the next three posts, you are going to get some golden nuggets to really evaluate the type of marriage you want to have! Tip #1: What We Have Here Is A Failure To Communicate! They sock it away and let it fester. It builds up and becomes magnified, and now she only sees his messes and not how he helps, and he only sees her complete lack of time management in everything instead of the lasting relationships she's fostering. What starts as something small, if not addressed, can easily become an open wound or thorn that keeps jabbing and poking, spreading frustration and resentment into a relationship. We sometimes are overly honest. Seriously babe, sometimes a "that song sounded lovely in that tune" may be nicer than "ouch." However, I know that no matter the size of the issue, it will be laid out in the open and we will address it. We can't ignore it...because of one of our other non-negotiables you'll get to soon (spoiler alert...it's the 5th tip, I'll keep you in suspense, but it has to do with the last word in the title). Be open and honest with your feelings - how the other makes you feel and what it sounds like to you. Don't use absolutes (you always act that way) or point blame (instead of "you were such a jerk" say "when you did _______ it made me feel like ________). Remember that your feelings are yours and only you are responsible for them. No matter what the other says, your interpretation is a personal choice, so pointing a finger of blame does no good. You are talking about how it made you feel, not pointing the blame at what they did. Communicate what you like, what you love, and what you desire in your relationship. When someone recognizes the feeling they caused in another, that is what is a catalyst for change - not when they are being attacked. Tip #2: R-e-s-p-e-c-t, Find Out What It Means To Me! Sad that this even has to be stated, but sometimes you are on your worst behavior around the ones you love the most. 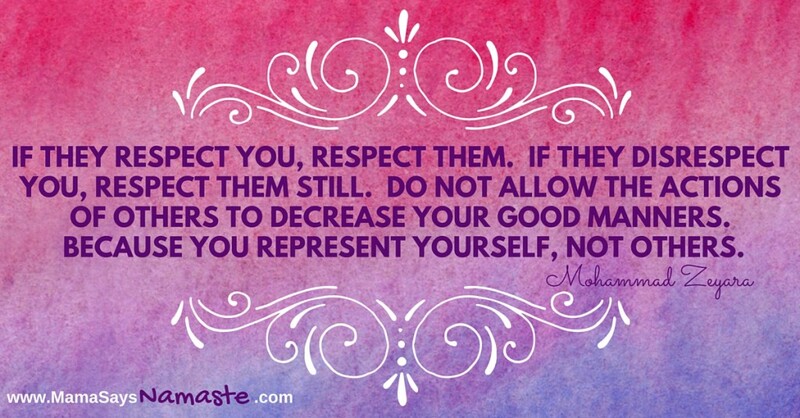 Respect is critical in our house - between Nathan and me, and with our kids - not only do they have to respect us, we give them the same amount of respect. The tagline of my business is "The uniqueness in each of us strengthens all of us." Each of us are powerful and gifted - and while we may have differing viewpoints, it's imperative that we show respect for the other. We used to joke about how I would bite back at Nathan and he would say "you belittled me in public." It was in jest, but had an element of truth behind it (doesn't it always?). Me always having to have the last word was sometimes at the expense of his deflated ego. Ask yourself what your goal is. When you bite back or cut down, is your goal to prove a point? To unleash the anger inside of you? To build up the relationship and strengthen it, or have the upper hand and "win"? Make sure the words you choose to use show respect for your partner not only in words but in how it hits to their heart. Choose to be the good and see the good in each other. Tip #3: What's It Gonna Take? Teamwork! As a parent, this really, really hits home (cue WonderPets for my catchy title there). I have the utmost respect and compassion for single parents - I can't imagine. There are so many times where one of us will be at our wit's end and about to lose it with all three kids demanding our attention. And that's when, instead of the other parent getting angry at your bad parenting skills, we read each other's cues - we tag-team to be better parents, and better people. When we're stressed and at our max, that's when we need each other even more, not when we need a lecture on how we need to correct our attitude. 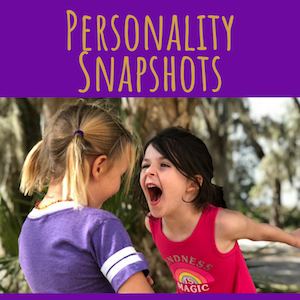 We do check each other, but in the heat of the moment when one of us is not at our finest moment as a parent or a person in general, that's when the other picks up the slack. We run in and grab a kid, or make a joke, or practice cuss therapy (seriously, grab your honey, go out of kids' earshot and let'er rip. Feels good sometimes.) We draw a bath and light some candles and pour the other an extra tall glass of wine. We remind each other that we're not in this world. We are best friends, soulmates, and we have each other's backs. Three tips down, three more to go. The last two are doozies, let me tell ya. You do NOT want to miss the next two weeks, as the next two require their own posts. 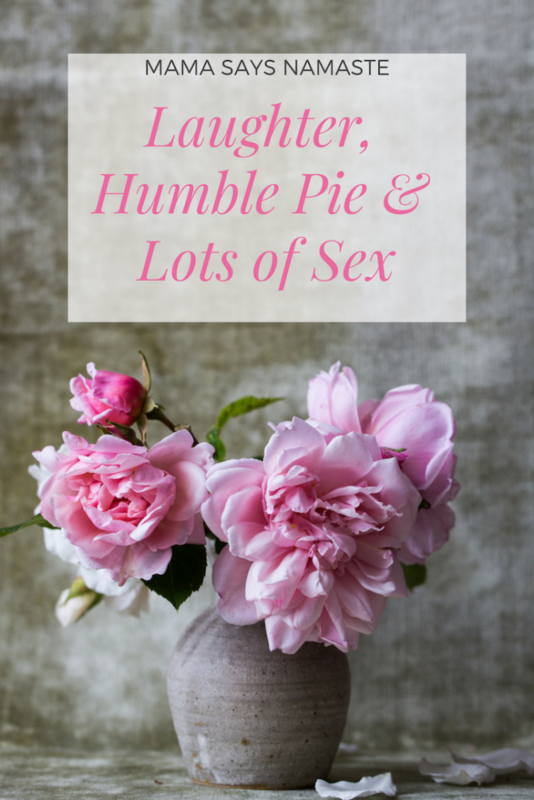 I'd love your feedback on these first three - how is your marriage holding up? Have you struggled with these areas? Want to hear Nathan share his thoughts on this as well? 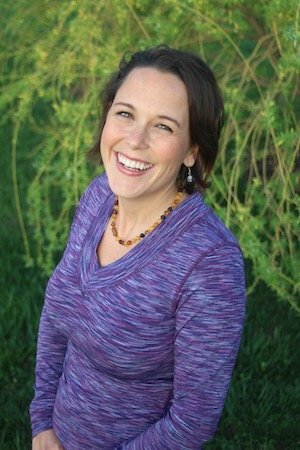 Check out the whole series on the Mama Says Namaste Podcast!